Heritage Trust Network, expertise and support for our Heritage community. 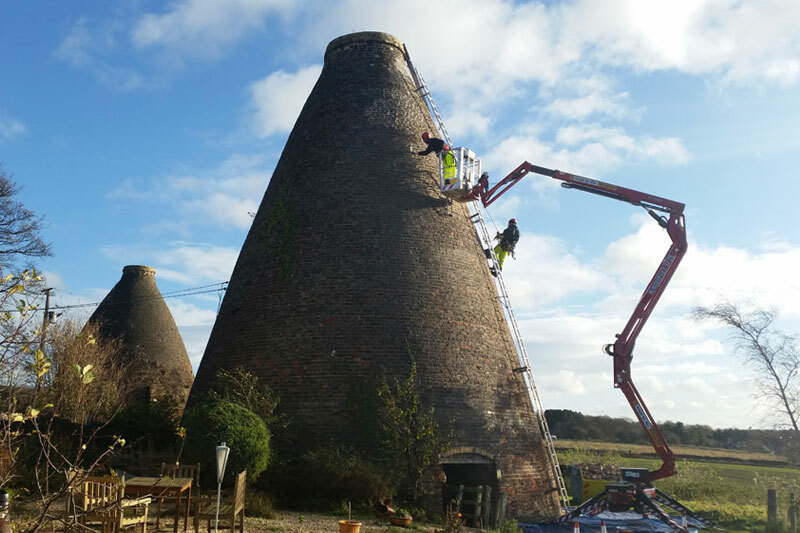 Our Network operates throughout the United Kingdom, bringing together heritage professionals and enthusiasts tackling our nations’ buildings at risk. Led predominately by professional volunteers, our network provides an invaluable platform for peer-to-peer support. 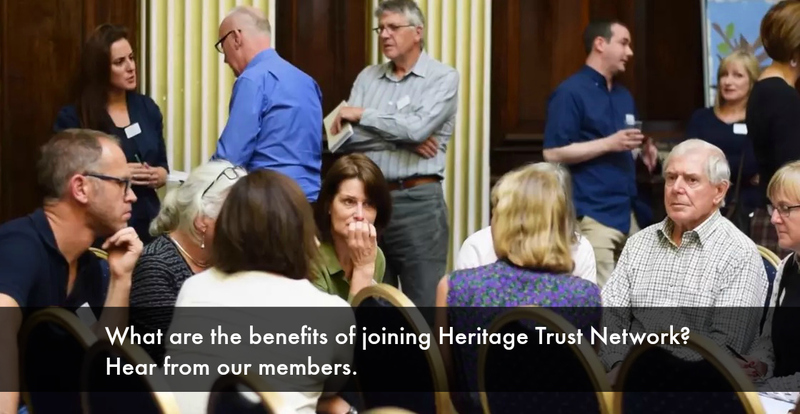 Becoming a Member of Heritage Trust Network allows you and your organisation to benefit from advice specifically tailored to your needs, networking events, special offers for selected professional services, and access to our extensive interactive on-line ‘toolkit’. It is the energy and enthusiasm of individual member groups and the volunteers involved which gives our network its strength! You may be a fledgling social enterprise, starting your first project, or an established trust; Heritage Trust Network is there for you. Joining Heritage Trust Network as a Corporate Supporter can help you gain exposure to our growing membership across the UK. Entry in our Talent Bank is through recommendation only which also benefits our Members looking to tender for services in the future. How to set up a schools’ programme. ‘Toolkit’ example. 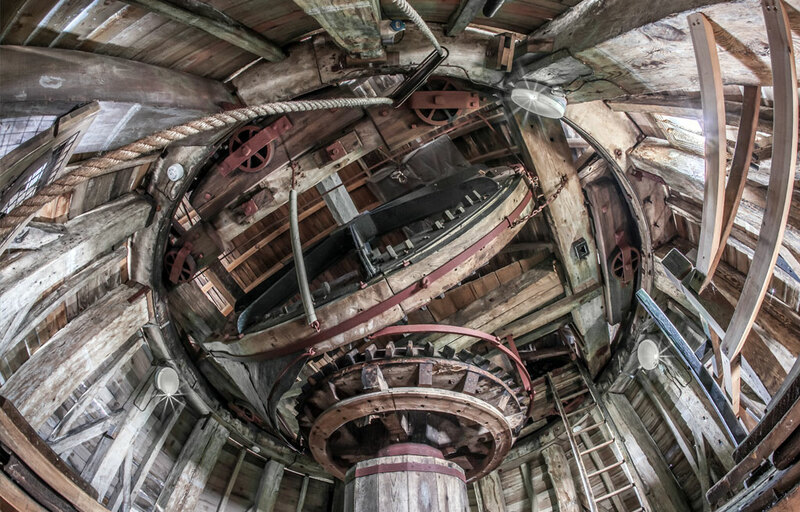 Heritage Trust Network is a membership organisation made up of over 200 groups and trusts across the UK who are involved in the restoration and preservation of our built heritage. 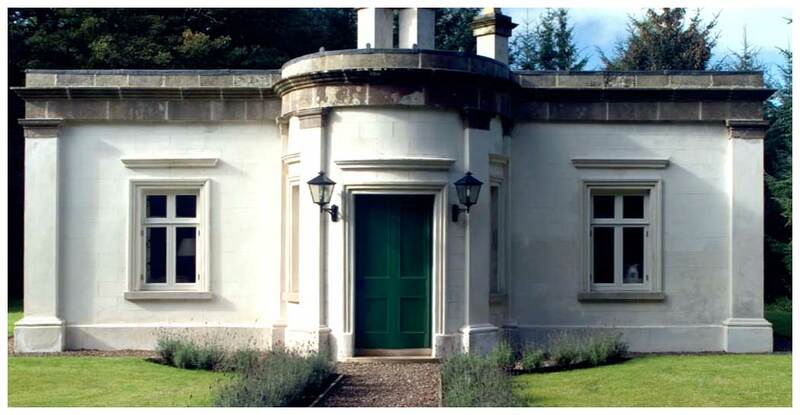 Have a glimpse at some of their amazing, inspiring projects; breathing life into redundant historic buildings and securing a future for all our pasts. 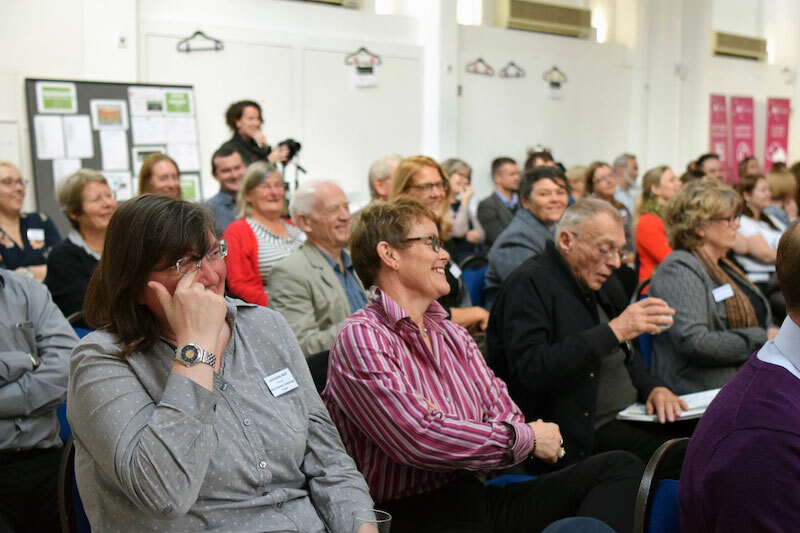 The Heritage Trust Network’s national conference is a great place for meeting like-minded people. There is no challenge for a Trust that has not been met and overcome, previously, by another Trust and the only way of learning from that previous experience of other Trusts is to meet them and discuss your problem at the many networking opportunities that are available through Heritage Trust Network. 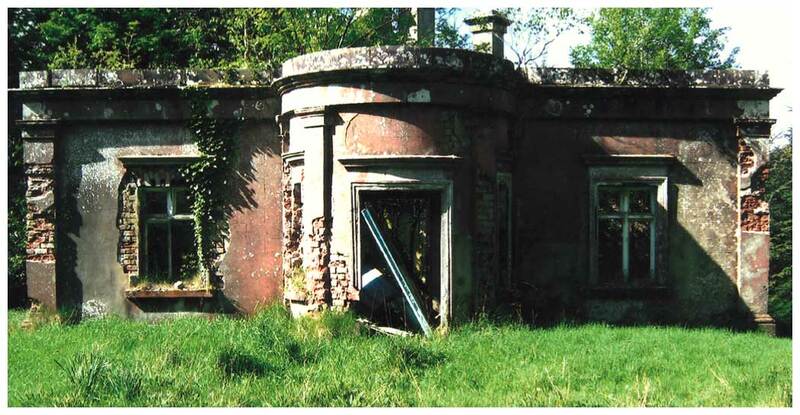 I very much like and endorse the way the Heritage Trust Network is developing. On more than one occasion when our Trust has been struggling with one of the many problems associated with our project, presentations at conferences or conversations with others attending have been inspirational. 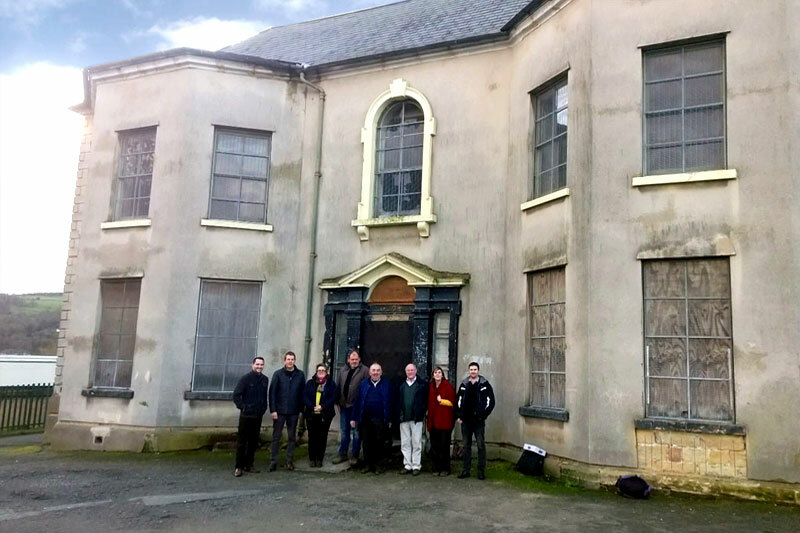 Recently we handed the management of our property over to a third party to manage, they went into liquidation and but, for the support of the Heritage Trust Network, the staff and supportive individuals in the network, who helped us, we too would have gone into liquidation, through no fault of our own. Heritage Trust Network represents the heritage sector very effectively.